The Spam Act, which celebrates its 10th anniversary this December, needs to keep up with innovations in marketing if it is to remain successful and relevant, according to the Australian Data-driven Marketing Association (ADMA) and the Interactive Advertising Bureau (IAB). <i>The Spam Act</i> came into law on 12 December 2003 and regulates the sending of marketing emails, SMS and instant messages. As part of its introduction, it became compulsory for consumers who receive marketing communications to be given the option to opt out. 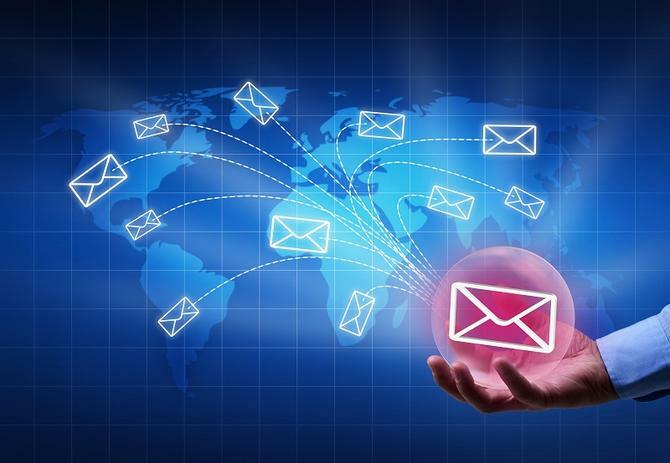 According to the Australian Communications and Media Authority, the act has helped reduce the amount of spam over the years. However, ADMA CEO Jodie Sangster told CMO that the legislation needs to keep pace with the changing dynamic of email marketing and emergence of new campaigns such as `refer a friend’ online campaigns. “Technology has changed the way we do things and you’re applying a piece of legislation from 10 years ago to something quite new,” she said. Customer complaints about a `send to friend’ email landed McDonald’s Australia in hot water with ACMA in 2012. The regulator found emails sent via the McDonald’s Happy Meal website using the ‘send to friends’ option were sent without ensuring a friend’s consent. The emails had no unsubscribe option either, which is required under the Act. The `send to a friend’ function was removed from the Happy Meal website in February 2012. IAB Australia CEO, Alice Manners, said the Spam Act is “always worth reviewing” after 10 years to ensure clarity, and highlighted the McDonalds campaign as an example of why. However, she added that spam in Australia is not the issue it was 10 years ago. For example, Australia was listed in Sophos’ top 10 spamming countries in 2003. As of 2013, it now comes in at place 44.